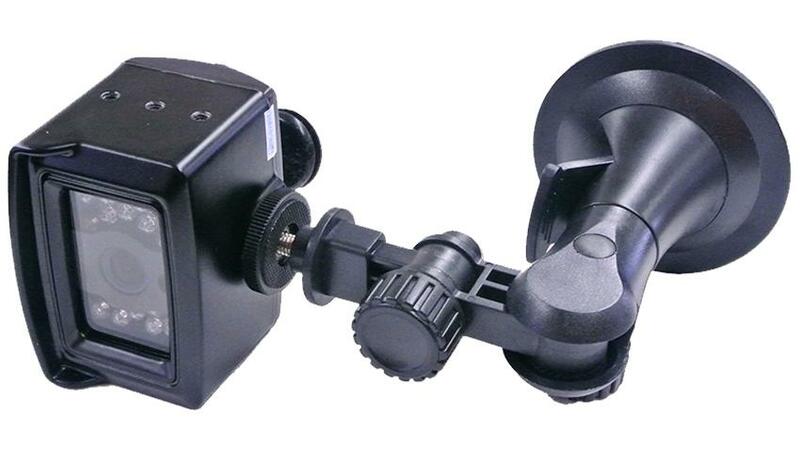 Solid Suction Cup for your window that is compatible with any of our RV Backup Cameras. The camera is NOT included with this item. It is just the mount.